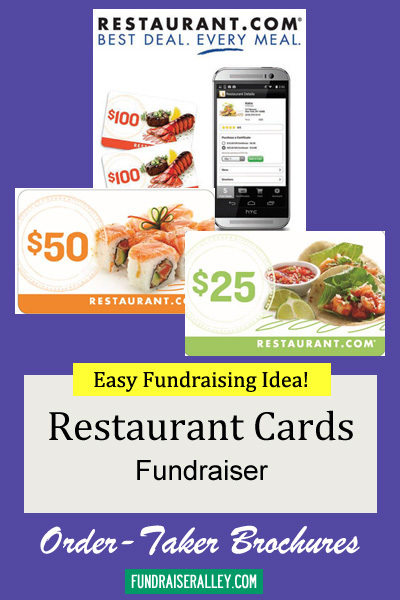 Restaurant Cards Are Now an Order-Taker Fundraiser! NEW! 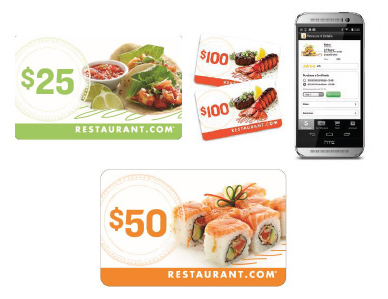 Now the popular Restaurant Cards are available as an order-taker fundraiser, including cards for $25, $50, or $100. 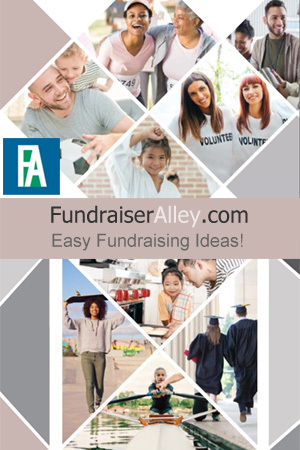 Choose a brochure with the denomination you want, or have all 3 on your brochure.